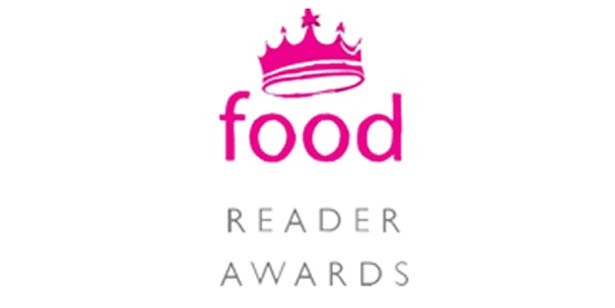 We are delighted to be up for not just one, but two Food magazine awards this year – voted for exclusively by readers of Food magazine and the Food Insider’s Guide website. The shortlisted people, products and businesses range from lesser known businesses to big names, but they all share important qualities – passion, individuality and flair. Padstow Seafood School has been shortlisted for the ‘best cookery school’, and The Seafood Restaurant has been shortlisted for the ‘best wine list’. If you would like to support us, just click here and start voting! The winners will be announced on 26th January.